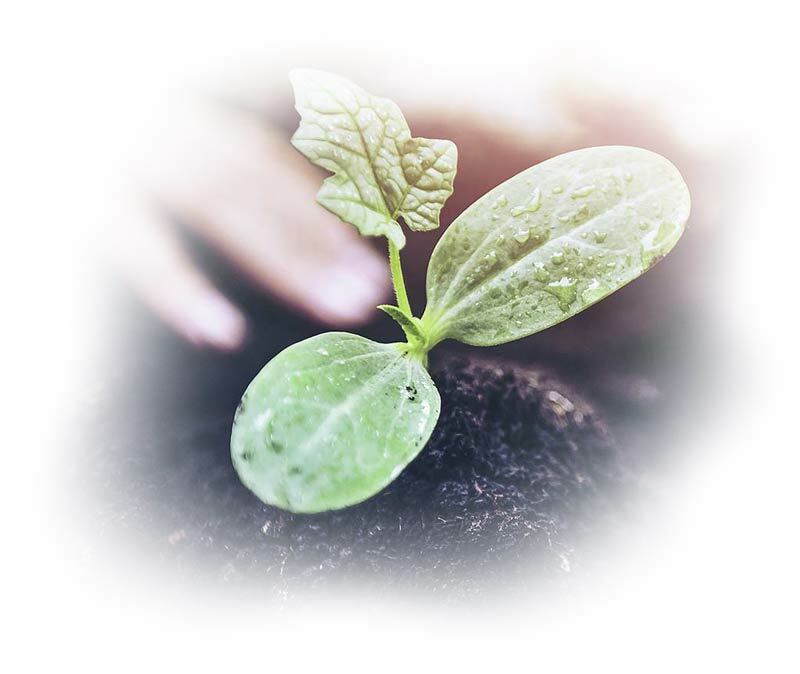 Sustainability is part of Velatia, and our objective is to incorporate our stakeholders’ interests and needs into Velatia’s organizational strategy and everyday management. 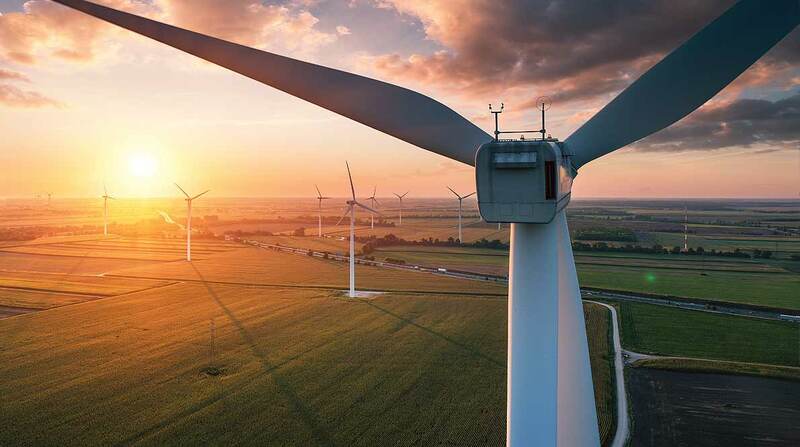 Committed to quality and customer service, people, the environment, innovation and society. From our origins, our customers have been and still are one of our main motivations to continue working with the objective of increasingly meeting their needs every day, which is why we maintain a commitment to customer service based on excellence through quality, flexibility, personalized attention and guarantee of supply. 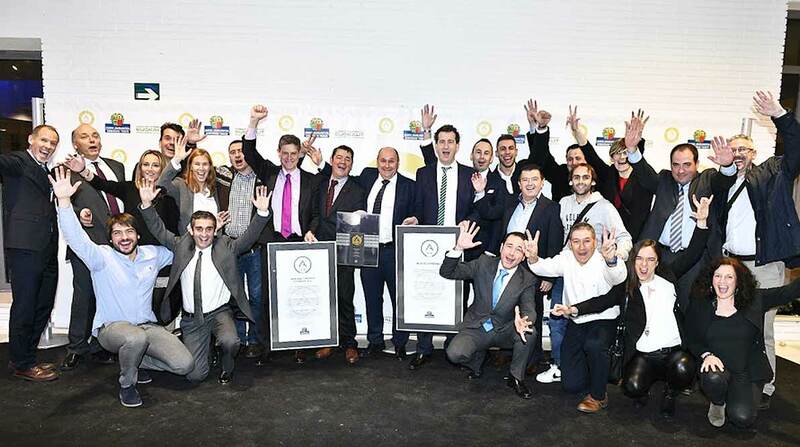 We have companies worldwide certified in the ISO 9001:2015 Standard. We conduct periodic satisfaction surveys and surveys to measure the level of customer service. We participate in the main international fairs and facilitate the direct experience of our customers through spaces created for this purpose. We are a family group and this is reflected in Velatia’s commitment to people. We honestly believe that our people are the main value of a corporation made up of a highly involved workforce like ours. We work to ensure the health and safety of our people, with various companies certified in the OSHAS Standard 18001: 2007. We are committed to the continuous development and training of our people. At Velatia we promote and integrate a responsible culture with the environment working for the projection of the Environment from the prevention of pollution and eco-design. We have companies worldwide certified in the ISO 14001:2015 Standard. We work to reduce electricity consumption and in the treatment of waste generated. We are one of the founding brands of the Basque Ecodesign Center. We use our own ecodesign model in the development of new products. Velatia is synonymous with innovation. We want to be a technological benchmark in our markets, for our customers and for society. Therefore, we allocate an important part of our resources and investments to this. 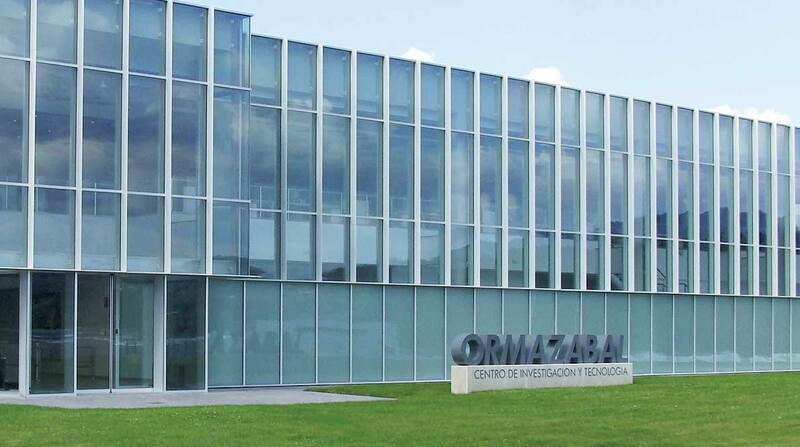 We have had the Ormazabal Research and Technology Centre since 2008. Velatia is a member of the Board of the Tecnalia Foundation and has actively participated in the Basque Innovation Agency (Innobasque) since 2001. We participate in various technological and sustainable innovation projects. Velatia contributes to the social and economic development of the communities in which it works by participating and promoting activities and projects of social (training and social integration), cultural and/or environmental interest. 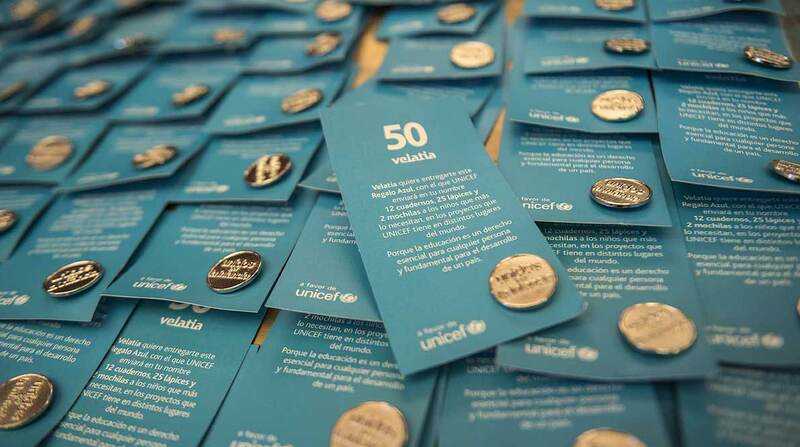 We have been members of UNICEF since 2007 supporting children’s rights. Currently, we focus our collaboration on the UNICEF “Schools for Africa” project in South Africa. This initiative by UNICEF and the Nelson Mandela Foundation, gives children the opportunity to access education and dream of a better future. We participate with the Save the Children Foundation in the project “Leyéndome!” to strengthen socio-emotional skills through reading with boys and girls from 3rd to 6th year of primary school in two public schools in Mexico City. We sponsor the Guggenheim Museum Bilbao, the Bilbao Museum of Fine Arts and other cultural institutions such as the Bilbao Choral Society. 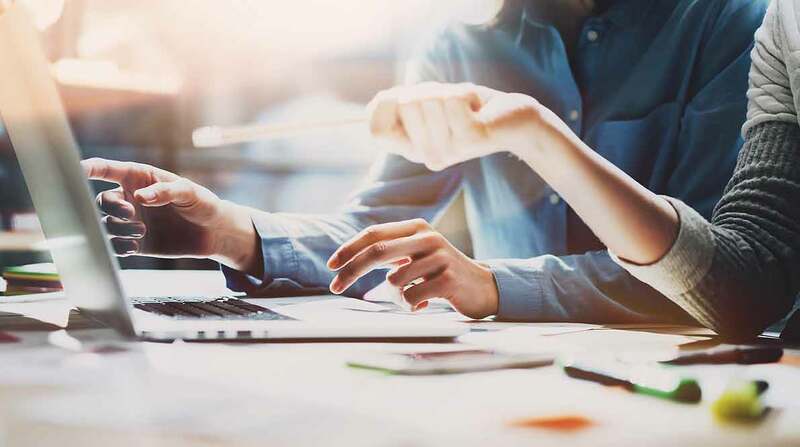 We collaborate with universities around the world for the research and training of future professionals, including various Business Classrooms. Members since 2012 of Euskampus Fundazioa.